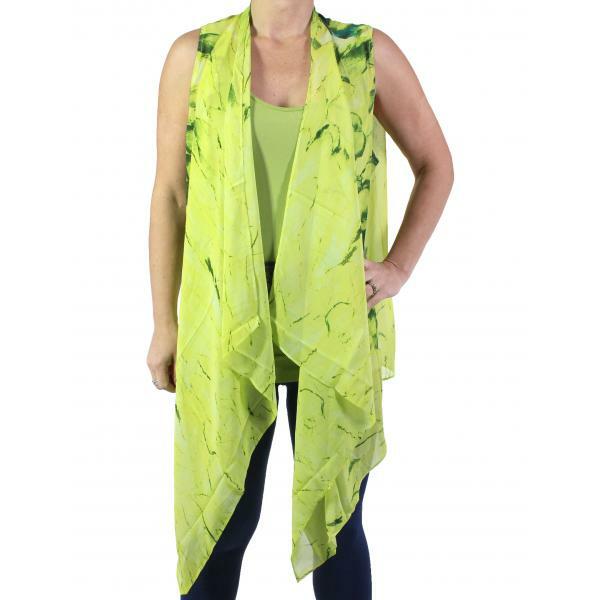 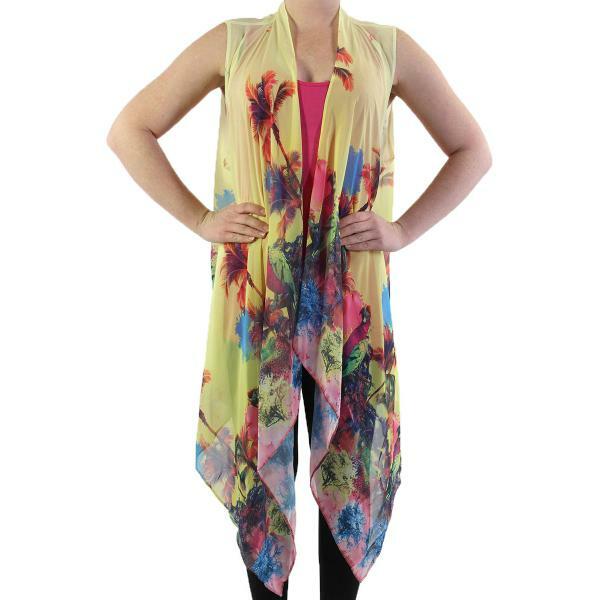 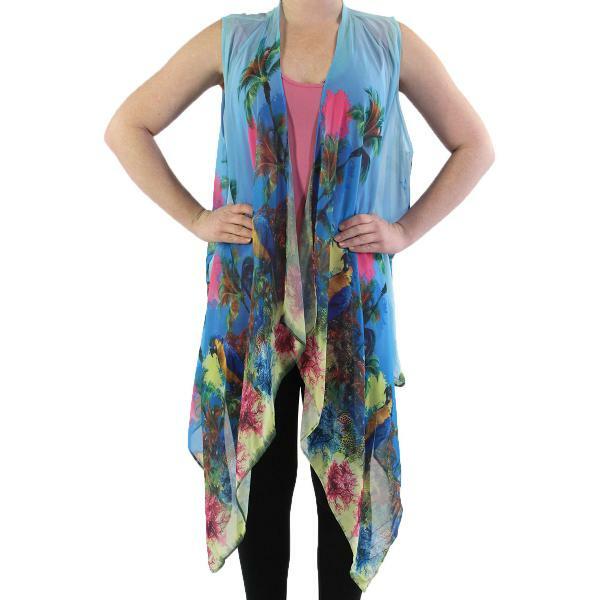 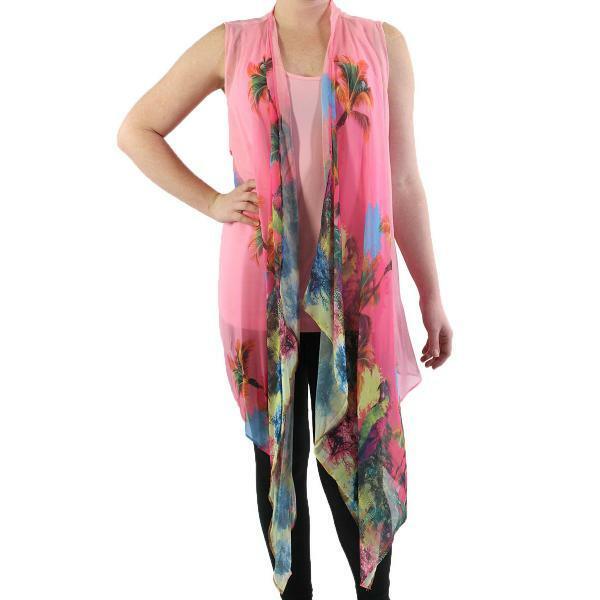 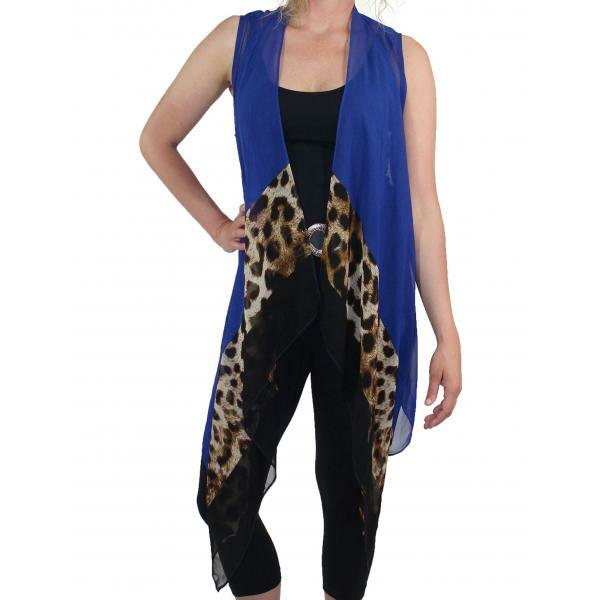 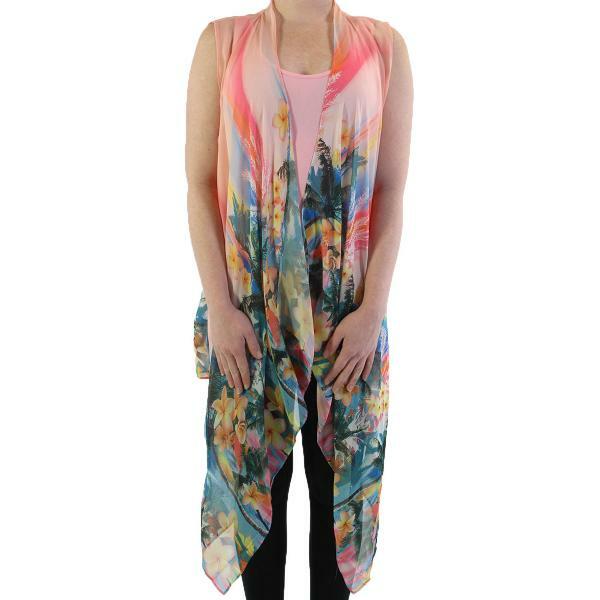 The Chiffon Vest is one of the Hottest Looks this Year! 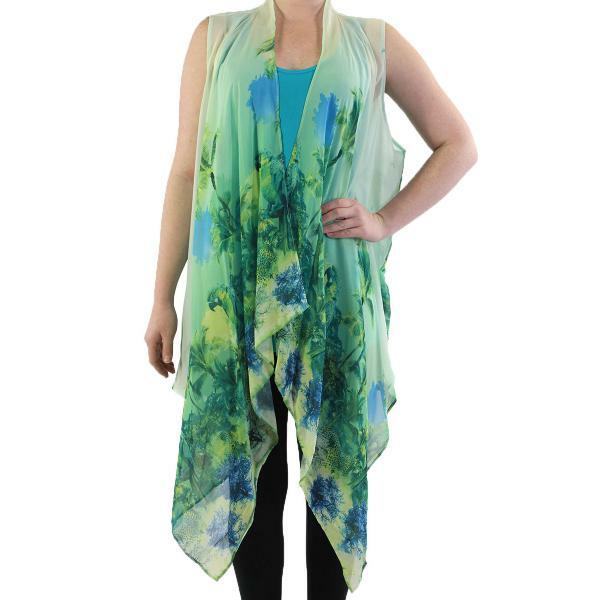 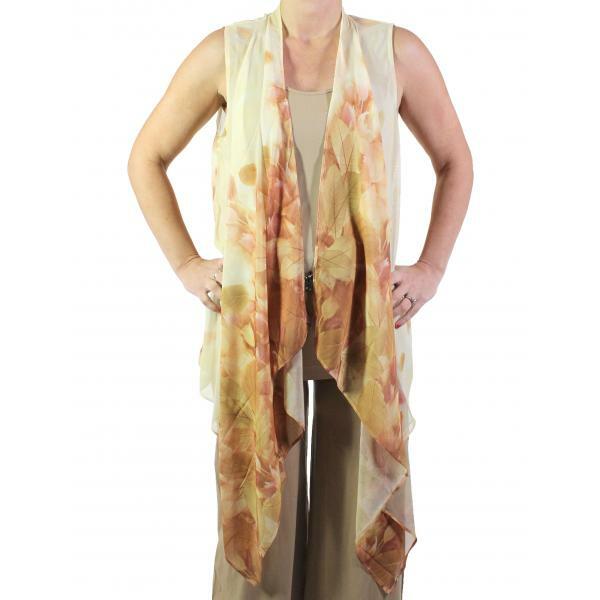 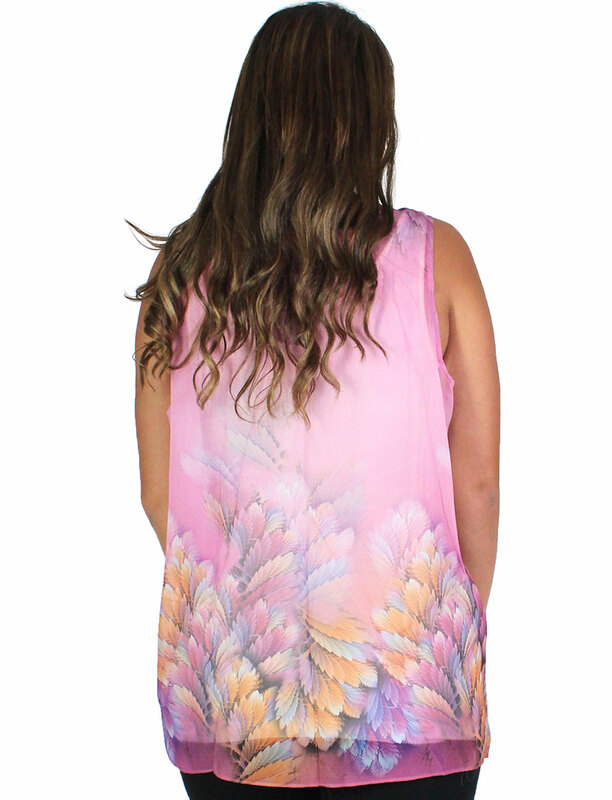 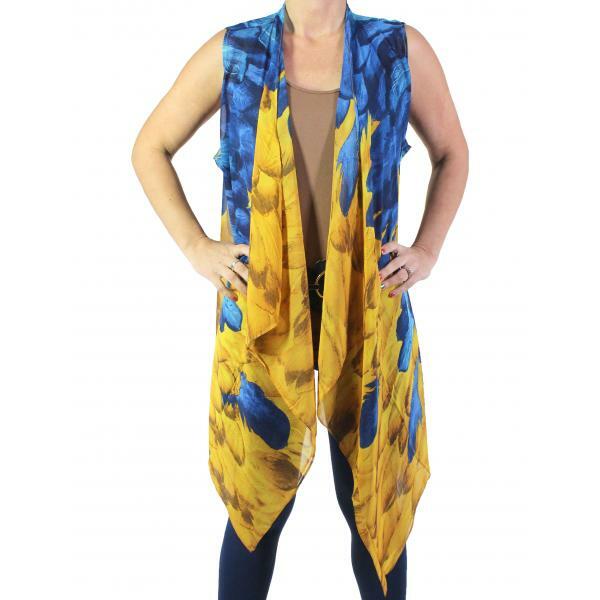 The piece has a wonderful drape and the fabric is wonderfully silky and soft. 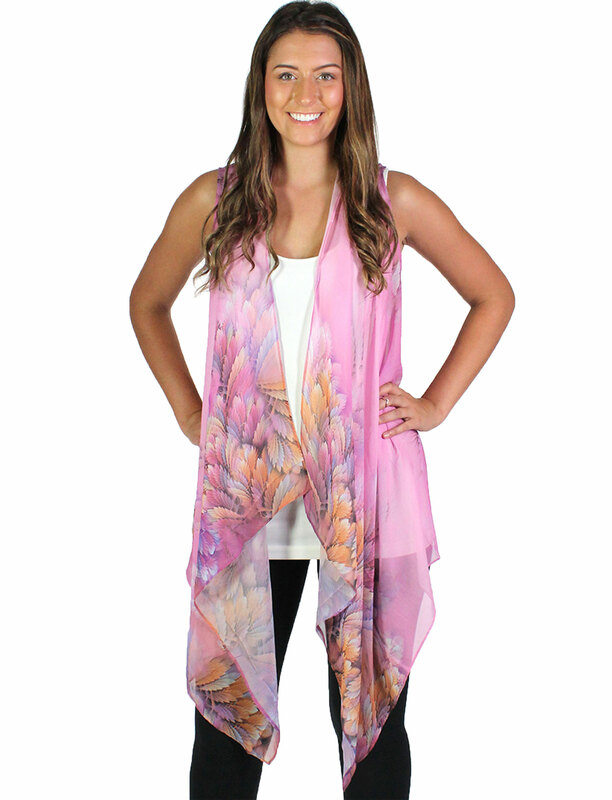 Don't miss this opportunity to expand your sales all season long.